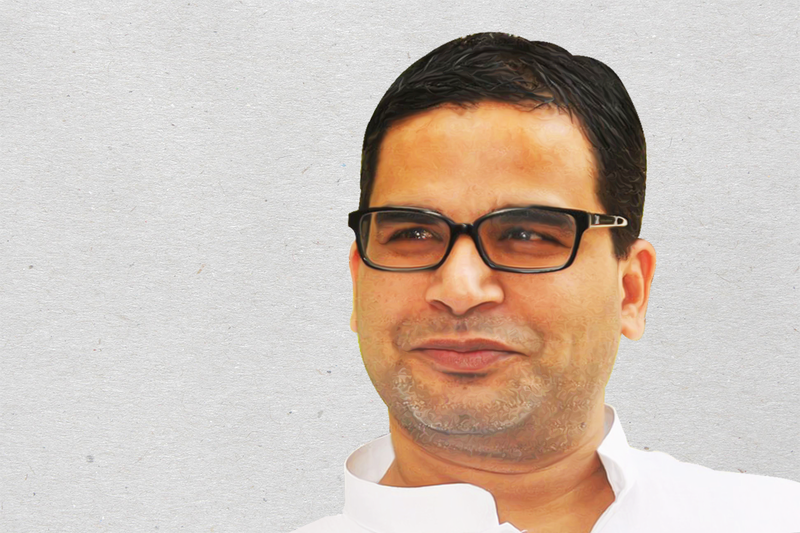 Amit Shah vs Prashant Kishor: Who will be wizard for forthcoming Bihar elections? The forthcoming assembly election in Bihar is arguably the most important state election during Narendra Modi’s tenure as prime minister. Bihar’s result will have an impact on the Uttar Pradesh elections in 2017. 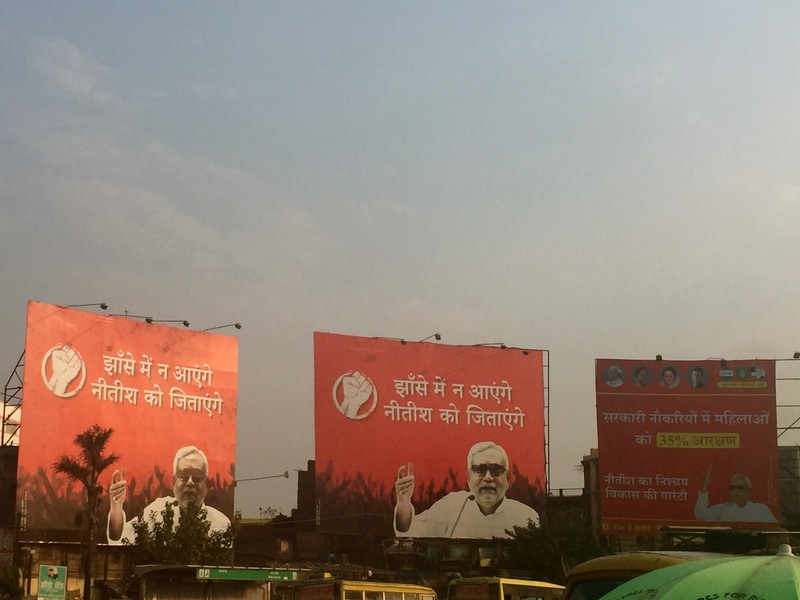 If the BJP is unable to fly its flag in Patna and Lucknow, it will have frittered away the chance to reap long-term benefits from the Modi wave of 2014.